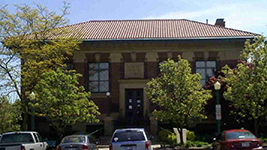 The Wellington Writers Group meets every other Thursday at the Herrick Memorial Library. Join this group if you have a passion for writing in all venues. 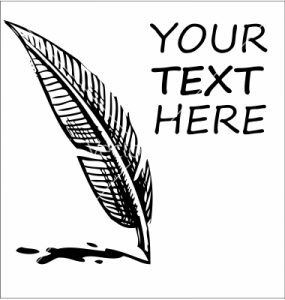 Bring samples of your writing to share with the group. New members are welcome. Registration is encouraged. To register call the library at 440-647-2120.